The Meeting Another challenge response: Byers is out funky poaching on his own. 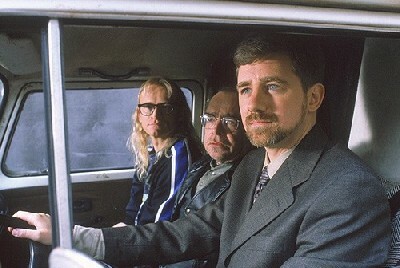 Fathers and Sons Challenge fic featuring a minor character from an episode of the Lone Gunmen series. The Strangers "Be not forgetful to entertain strangers; for thereby some have entertained angels unawares." Yes, this is my entirely inadequate tribute to that great Christmas film, "It's a Wonderful Life." What would Mulder see, if he got the chance to see what the world would have been like without him?